An all natural beauty product that’s good enough to eat. 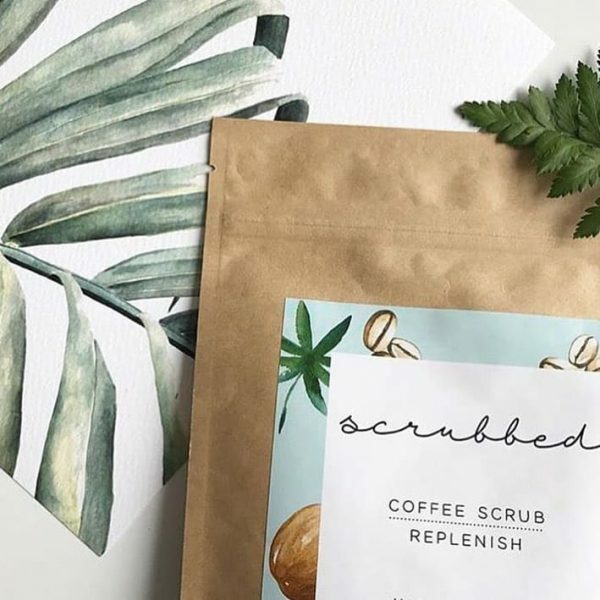 You must be referring to Scrubbed’s Replenish Coffee Scrub. 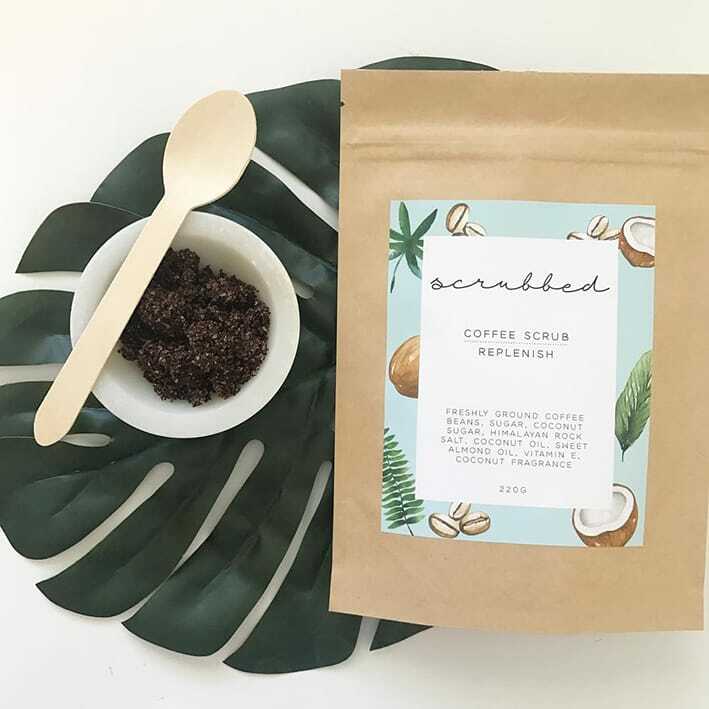 Let our locally sourced, freshly roasted and ground coffee beans scrub away your tired, old skin cells, while coconut and sweet almond oils polish and nourish your skin deep beneath the surface. Scientifically formulated to include sugars containing ample quantities of naturally occurring alpha-hydroxy acids to help shed dead cells, and Himalayan rock salt which will purify and remove toxins from your skin. You will fall in love with Replenish because Replenish loves your skin. Ingredients: Freshly roasted ground coffee beans, sugar, Himalayan rock salt, unrefined coconut oil, coconut sugar, sweet almond oil, Natural coconut fragrance, Natural Vitamin E.
All of Scrubbed’s scrubs are prepared thoughtfully and only include natural, functional, skin loving ingredients. No nasties and no fillers. Package contains 220g of skin reviving coffee scrub.